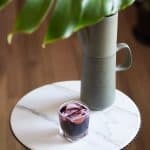 This 3 ingredient Lymphatic Elixir daily detox drink is a simple way to help support your body’s natural detoxification processes. The Lymphatic Elixir daily detox drink helps support lymphatic system to eliminate the toxins you have stored in your body. Have a glass of this simple drink every morning as supplement to your healthy living detox. Bonus: it tastes great, too! Did you know something as simple as walking can help your body to detoxify harsh chemicals and toxins? Honestly, your body detoxes without you doing a single thing to initiate the process! That’s why I prefer to talk about ‘supporting our detoxification pathways’ and ‘reducing our toxic burden’ in place of ‘detoxing’. My favorite, super simple detox support tool is actually just drinking a glass of water in the morning, with only two simple ingredients added to it: cranberry and lime. How does lime help to detox? Lime juice works to thin the bile which allows your liver (primary detoxification organ) to function more efficiently. Pectin naturally occurring chemical that helps to chelate toxins from the body through the digestive tract. This chemical is found in high levels in the rind of limes, which is why lime essential oil can be especially helpful in this detox drink. How does cranberry juice help to detox? The vitamin C acts as a chelating agent, binding to toxins and helping to remove them from the body so they don’t just recirculate and get stored as fat. Cranberries are also high in antioxidants, which help break the free radical chain reaction in the body. This chain reaction (if it isn’t stopped) can be caused by many things, including toxin exposure. Why do you need to worry about detoxing? The word “detox” has become synonymous with juice cleanses, teas, and supplements, but that is hugely understated. When it comes to the process of truly reducing toxic exposure and detoxing the body, we need to take a holistic approach. Now before I dive into that, you might be wondering, “What’s this gotta do with AIP?” Honestly, much more than you think. 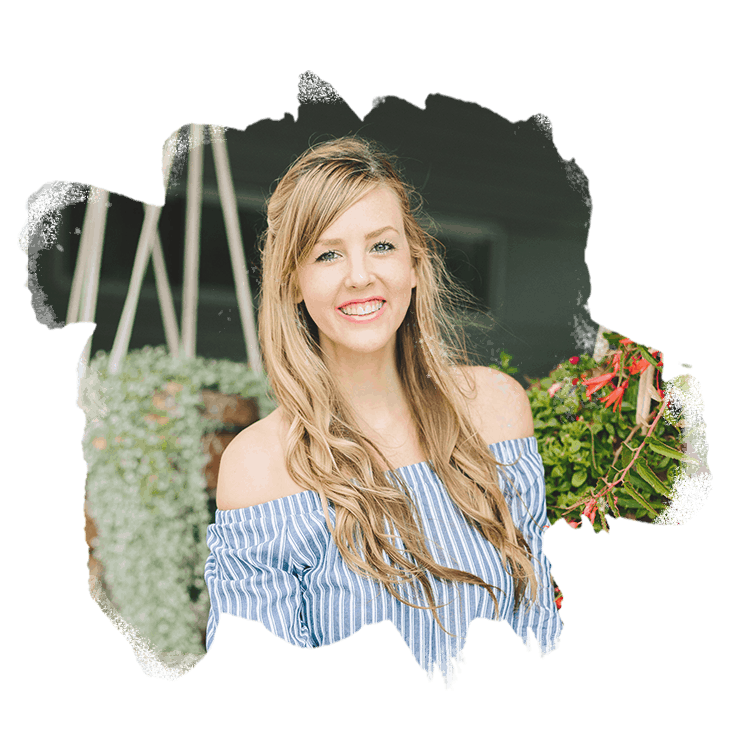 If you’ve read my free AIP Rockstar or Fat Focused Keto Detox ebooks, you know wellness is so much more than just the foods we eat. Detoxification and reducing our toxic burden are a huge part of that “much more” category. The overlooked component is the support of your detoxification systems, especially your lymphatic system. 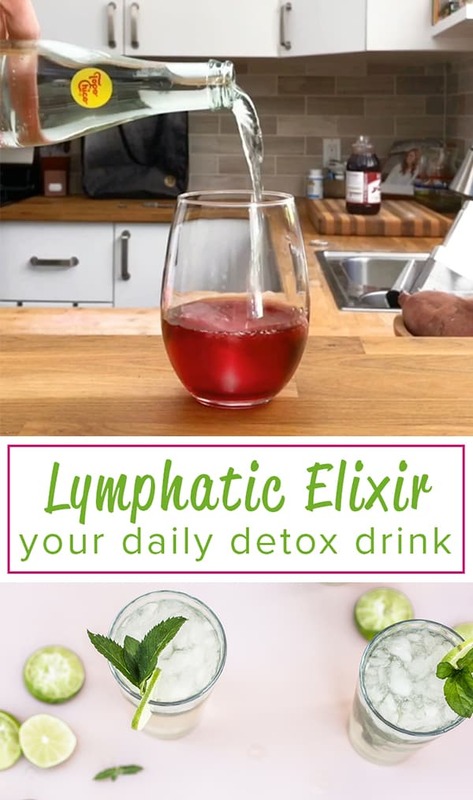 The Lymphatic Elixir daily detox drink helps support lymphatic system to eliminate the toxins you have stored in your body. Bonus: it tastes great, too! Simply add this drink into your daily routine, and you’ll be making one simple choice each day to reduce your toxic burden. Hi. I’m allergic to cranberry. Is there something else that would work instead? Thank you. This sounds delicious BUT people following a ketogenic plan should not drink it as the juice has way too many carbs in it.